Avatar - What Is an Avatar? 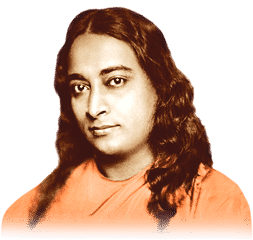 Paramhansa Yogananda explained that the term avatar refers to a soul who has been freed from maya (delusion) and is sent by the will of God back into manifested existence to help others. More traditional Hindus believe an avatar to be a direct manifestation of God, rather than a re-incarnation or re-appearance on earth of a soul that has been liberated. This is comparable to the understanding that many Christians have of Jesus Christ, who they consider as having never been in human form before he was Jesus Christ. Is an Avatar a Direct Manifestation of God? 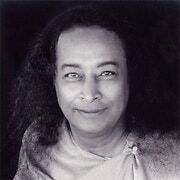 The meaning of avatara, Yogananda stated, is not that Divine Consciousness, which has never known imperfection, appears in human form to show us a reality completely alien to our own. Krishna, Jesus Christ, and all other avatars are not only manifestations of Spirit. They are descents also in the sense of knowing, from experience, what it is to be human beings who attained oneness with the Divine. Their example shows us our own divine potential. Krishna, who some Hindus consider to be a full incarnation (purna avatar) of Vishnu, stated to Arjuna in the Bhagavad Gita that “You and I, Arjuna, have passed through many births. I know them all, even if you do not.” [ref]Bhagavad Gita, 4:5[/ref] Thus Krishna himself declared that he had incarnated previously. If, as rarely happens, he returns to earth, it is as a full manifestation of God — an avatar — with divine power to shower blessings, generally, on all mankind. 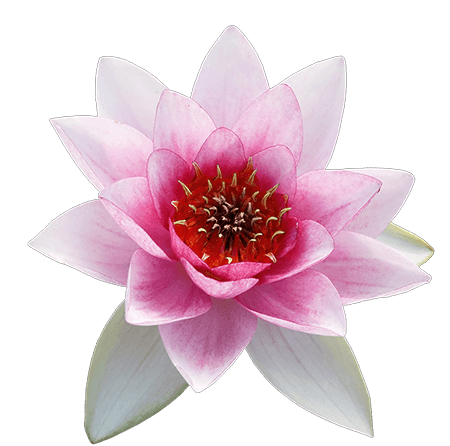 Those who still have some past karma of their own to work out, return primarily to help their own disciples. These saints, called jivan muktas (“freed while living”), are able to uplift a few, but cannot carry innumerable disciples to God. Those, on the other hand, who return without any karma of their own, having become param muktas (“fully liberated”) in a former life, come as avatars.